Rochester's art scenes have a lot in store for us this week, between the First Friday art trek and other art events taking place, with many options to consider for supporting local makers during the holiday gift shopping season (stress-saver pro tip: that's now). Here are a few of the happenings, but check out our calendar at rochestercitynewspaper.com, and firstfridayrochester.com for many more. The Rochester Public Market is already an amazing spot to span some time, but it keeps getting better as the neighborhood sees the addition of yet another great small business. On Friday, November 1, 6-10 p.m., celebrate the opening of Type High Letterpress (127 Railroad St.), which boasts a collection of more than 900 cases of lead and wood type, hundreds of dingbats, borders, and other images, as well as letterpress products by the designer-owners. 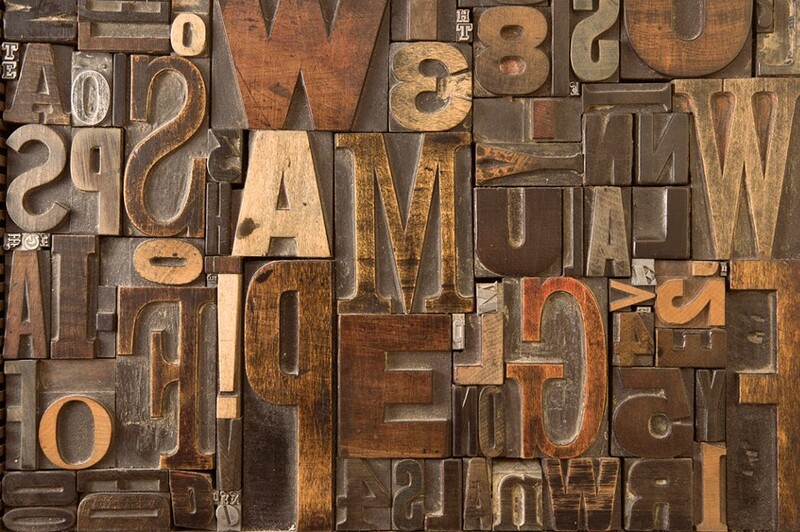 See the new space, pull a commemorative print, and share in the love of letterpress. For more info, call 281-2510, or visit facebook.com/typehighletterpress. If you haven't yet wandered into Dichotomy Rochester (371 Park Ave.), stop by on Friday, November 1, 5-9 p.m. to check out the "Dead Not Buried" show, featuring themed works by Matte, Carolyn Ellinger, and Allie Hartley. In addition to hosting periodic shows by Rochester-based artists, the space serves as a retail spot for many talented, local artists who create cool work in every genre and media. For more information, visit dichotomyrochester.com. The 8th semiannual Mayday Underground crafts and art show will take place Saturday-Sunday, November 2-3, at the Main Street Armory (900 E. Main St.). The event takes place 10 a.m.-6 p.m. each day, with free parking and free admission. Arrive early for a free swag bag at the door, and for the best selections from more than 70 artists and craft vendors. For more information, visit facebook.com/MaydayUnderground.